I saw the cover art for this book at the Del Rey books booth at NYCC. It's a throwback to a shot from TESB, with Vader kneeling before the hologram of the Emporer. But in this illustration it's Sidious kneeling before the oversized visage of Darth Plagueis. And he's still a Muun, too. Amazon now has it listed for a January, 2012 release. Maybe with who's on the back cover, perhaps that's why the story was delayed... they wanted to include Maul and Luceno, had to rework it? So Palpatine didn't really kill Plagueis in his sleep? Since the back cover says Plagueis never died. Seems like Palpatine never dies, either, just resurrects himself in a clone (of course maybe they finally offed him, just going by Dark Empire). Picked this up yesterday at WM for $18. Putting it second on my to read list behind "Choices of One". Started this. Pretty interesting so far. Just getting to the part where Plagueis is going to meet Palpatine (or at least his family) I believe. If you enjoy SW books you need to read this. The Plagueis stuff was interesting. The Palpatine stuff is fascinating. Getting the back story and "behind closed doors" stuff on him leading up to and into The Phantom Menace. And then all the interesting things about and leading up to the roles of Jedi Master Dooku, Padme, Sifo Dyas, Nute Gunray, San Hill, Valorum, Darth Maul, Qui Gon, Obi Wan, and the list goes on. Fun to read a SW book again that I really enjoyed. I finished this today and I actually have to give it a solid thumbs up. 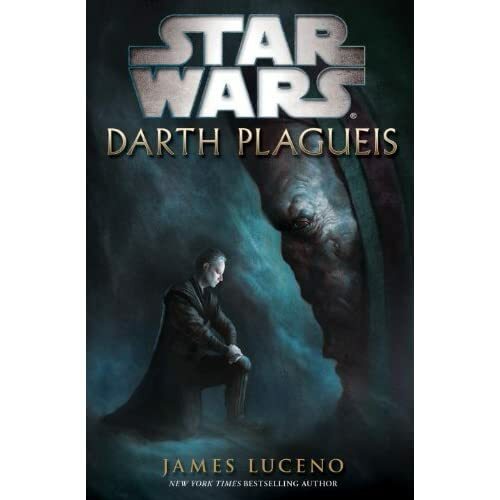 I was intrigued as to how long Plagieus was alive and how cool Palps backstory was... Plus it really fills in a lot of Prequel plot...Trade Fed, Naboo Politics, Dooku, Sifo-Dyas, the rest of the Separtists, it is well done and one of the first EU novels I have enjoyed in a long time! That's a really solid recomendation since I didn't think you were much on EU Scott. I may pick this up now too. 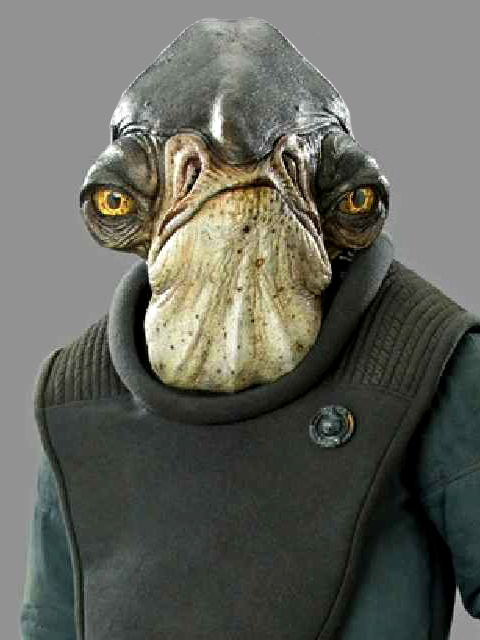 I'm still a little bothered by the alien choice for Plagueis though. I think I can get past that, but I just found that species kind of lame.